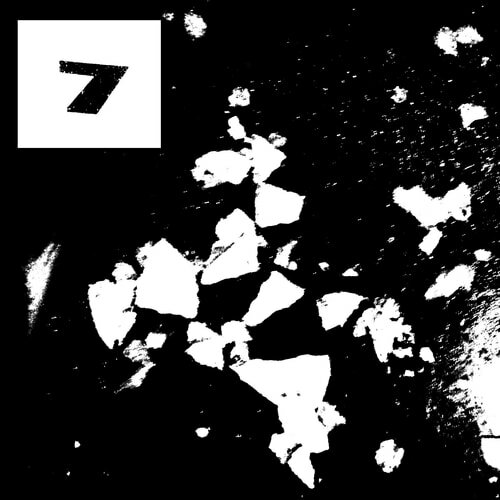 Beach House - Lose Your Smile/Alien 7"
Beach House’s new song “Alien” is an outtake from the 7 sessions that was originally released as a B-side for a limited-edition, tour-only 7”. It is produced by the band, Sonic Boom, and Jason Quever. 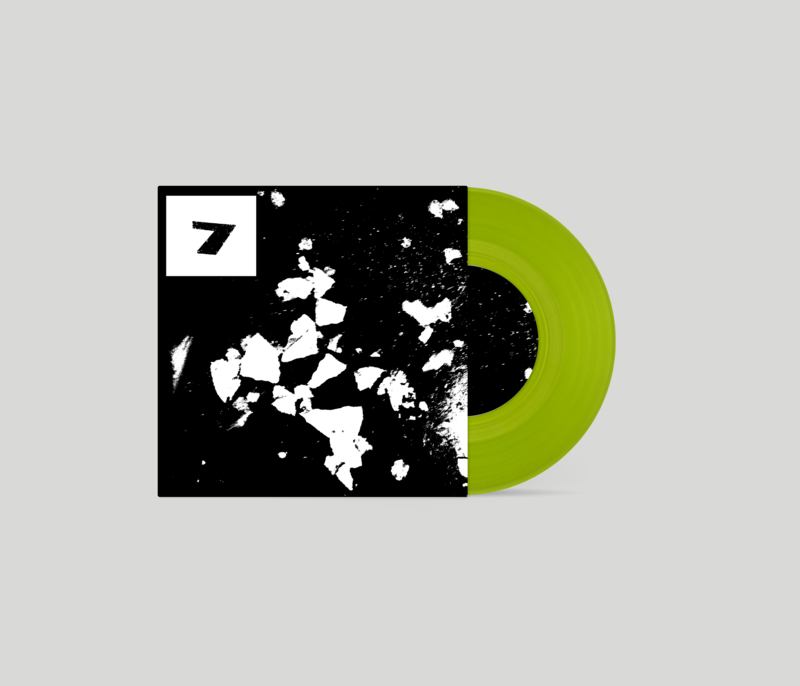 The 7" also features the album track “Lose Your Smile” on the A-side and is pressed on slime green vinyl.